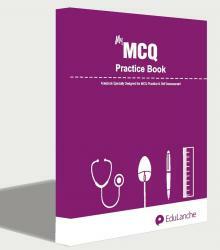 EduLanche MCQ Practice Book can help you practice more MCQ's in less time. 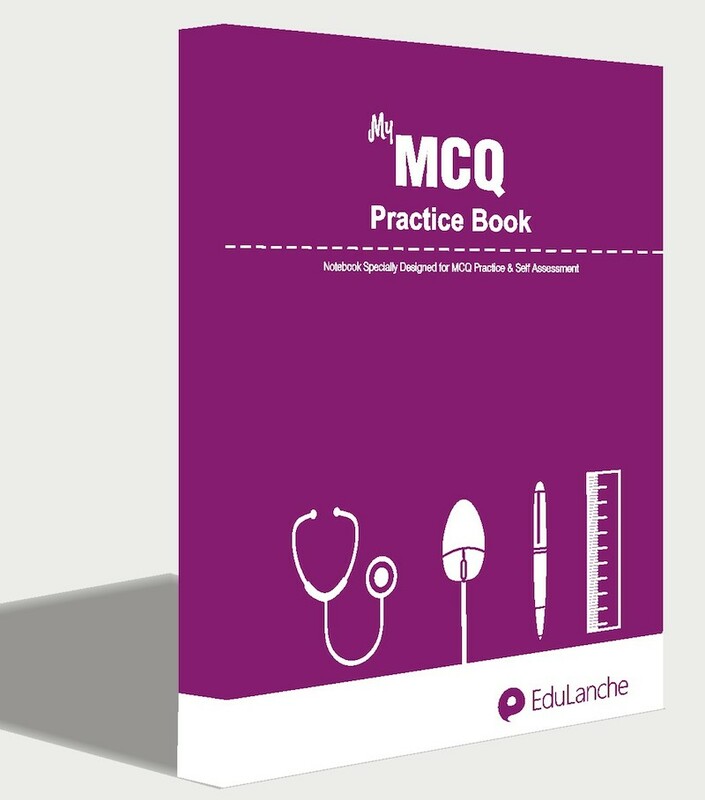 The notebooks contain 140 printed sheets designed to help you practice MCQ's and evaluate your performance faster. Enjoy self-assessment tests with MCQ Practice Books. Submitted by Guest on Sun, 2014-09-14 18:18. Submitted by aneesaaleema on Mon, 2014-06-09 15:20. Respectd sir..have alredy bot q wave buk..as per d nitice I invited mote dan 10 frnds fr d event...so dis mcq practice buk I vl b getng fr free na..? Submitted by edubot on Fri, 2015-04-24 18:54. Sorry for the late reply. I hope you received the practice notebook.